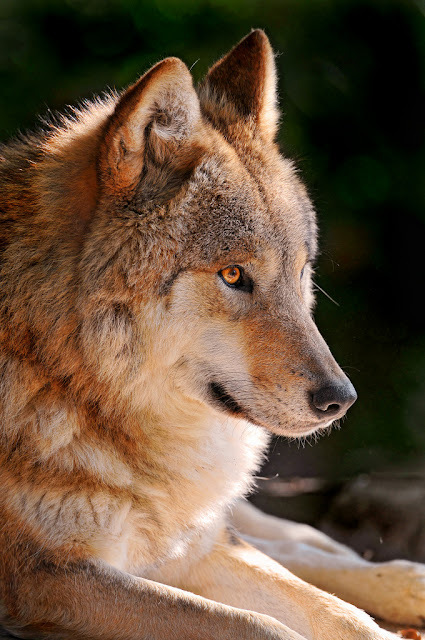 The Mongolian wolf is also known as the Tibetan wolf or as the subspecies of the Gray Wolf - Canis Lupus Chanco. 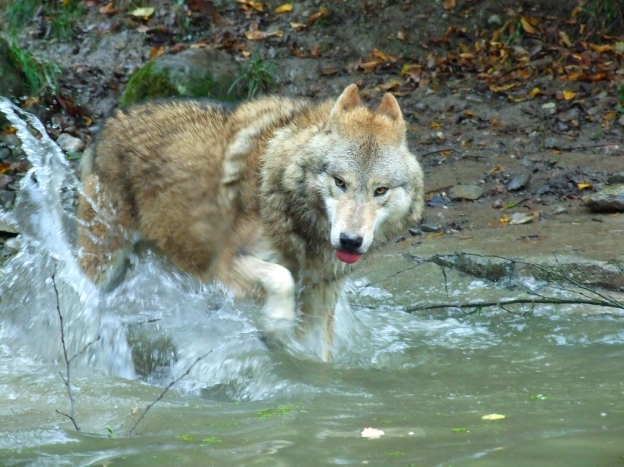 It is a smaller wolf than it's cousin the Gray wolf and usually only weighs about 45 kg. It also goes by the nickname of the Woolly Wolf because of it's dense undercoat. It is native to Central Asia and ranges from Turkestan, throughout Tibet to Mongolia, northern China, the western Himalayas in Kashmir and even as far as the Korean peninsula. 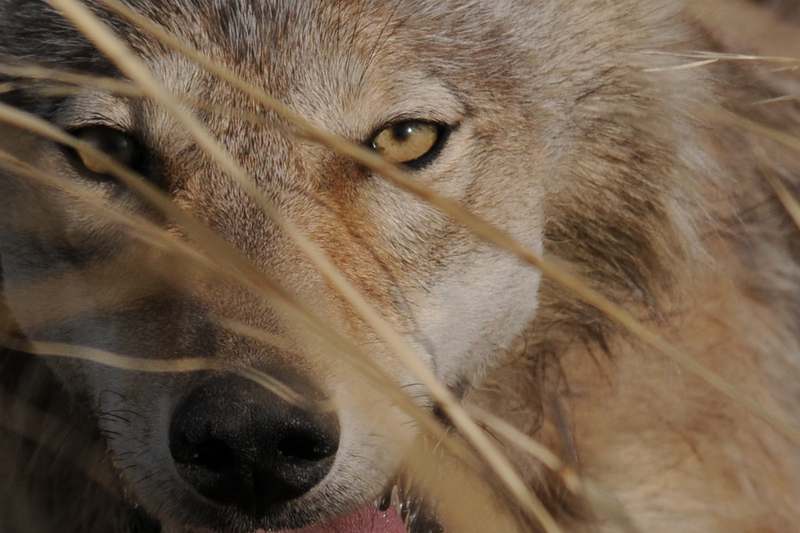 Currently there are about 70,000 Mongolian wolves in the area. 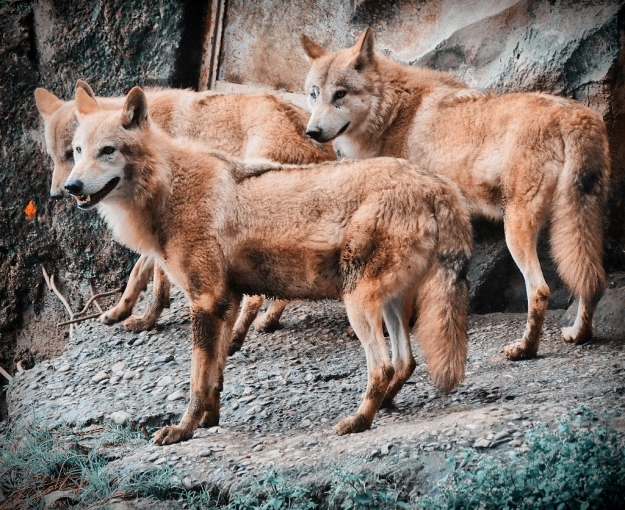 Normally these wolves do not form large packs but tend to travel in numbers of 2 or 3. They feed mostly on hares throughout the year, marmots in summer, and due to the lack of mobility through the deep snow in the winter, they will also hunt goats and sheep if available. 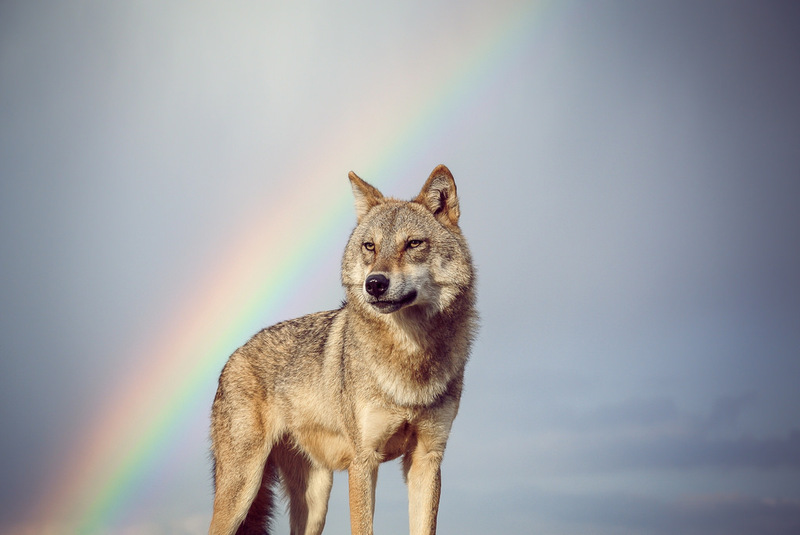 As for it's appearance it resembles the Eurasian Wolf but has shorter legs. 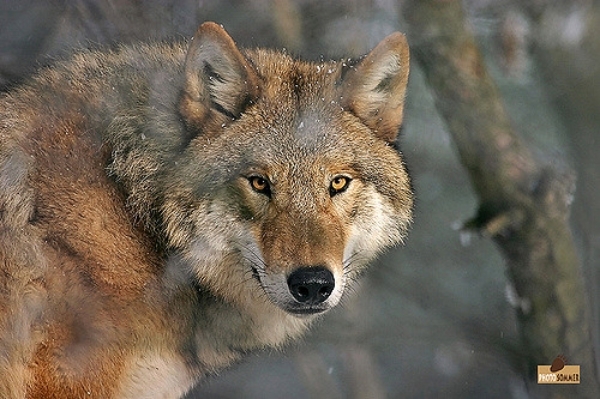 It's muzzle is however almost identical to the Eurasian wolf. It also has very striking gold eyes that seem to look right through you and are quite mesmerizing. 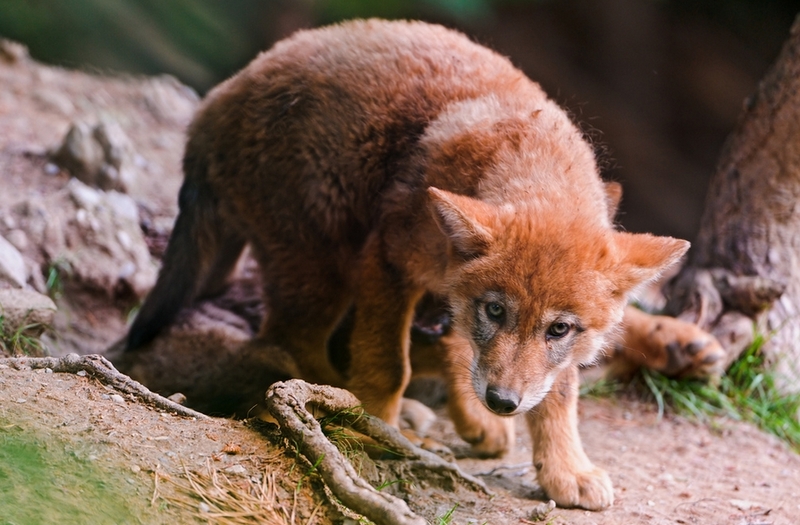 The Mongolian or Tibetan wolf is thought by some scientists to be the most likely ancestor of the domestic dog. This is because of its small size and mandible morphology, noting that the uppermost part of the lower jaw is turned back on both the Mongolian wolf and the dog, but is not found in other Gray wolf subspecies. The Mongolian wolf has and still does play an important role in Mongolian culture. 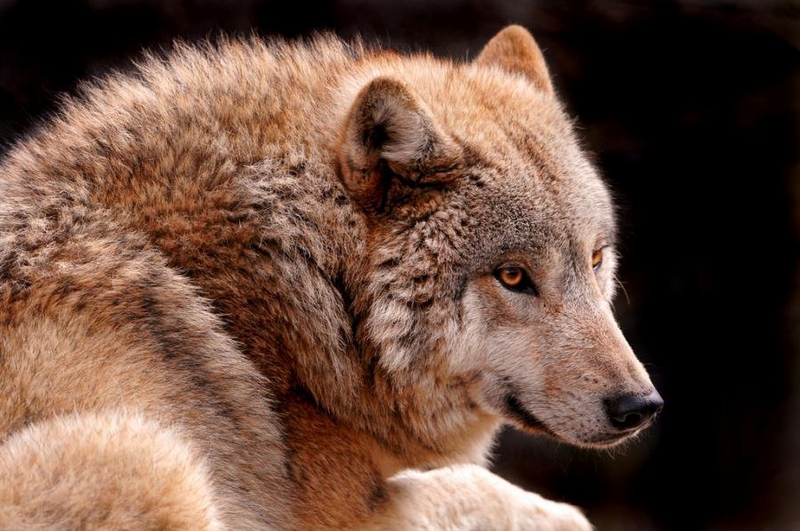 It is believed that Ghengis Khan and the Mongols were descendants of their spiritual ancestor the Mongolian wolf. As was written in the book,The Secret History, about Ghengis Khan, the wolves were respected for their power, stealth, and tenacity. Because the Mongolians were herders and hunters, they had great respect for the wolf as a powerful and skilled hunter. Even today in Mongolia, the wolves are still very respected. There is a belief that no one can see a wolf unless he or she is that wolf’s equal, and you cannot kill a wolf unless it chooses to submit to you. 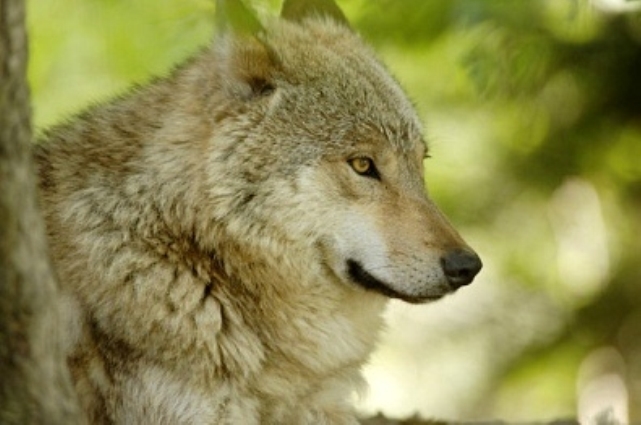 Although many do respect the wolves, there are those who do not share this belief. 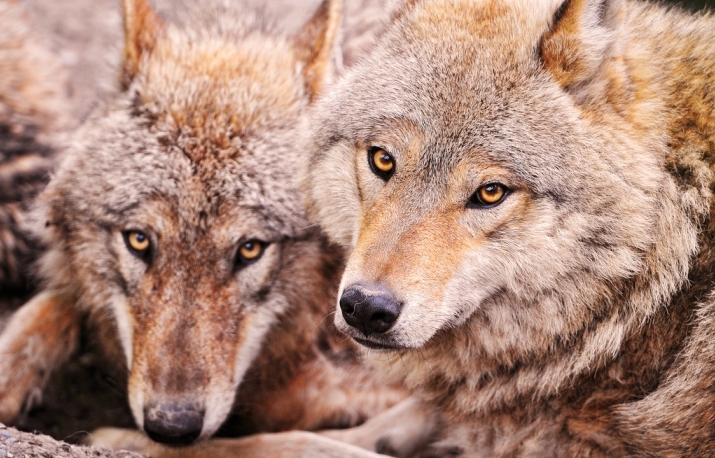 Wolves have been hunted in the past because some viewed them as a threat to livestock. In the recent past, up to 5,000 wolves a year were hunted and killed. A popular method of hunting was with the use of the golden eagle to attack the wolf. Today the Mongolians no longer hunt the wolf as in the past although as in other parts of the world it is still subject to the gruesome sport of trophy hunting. 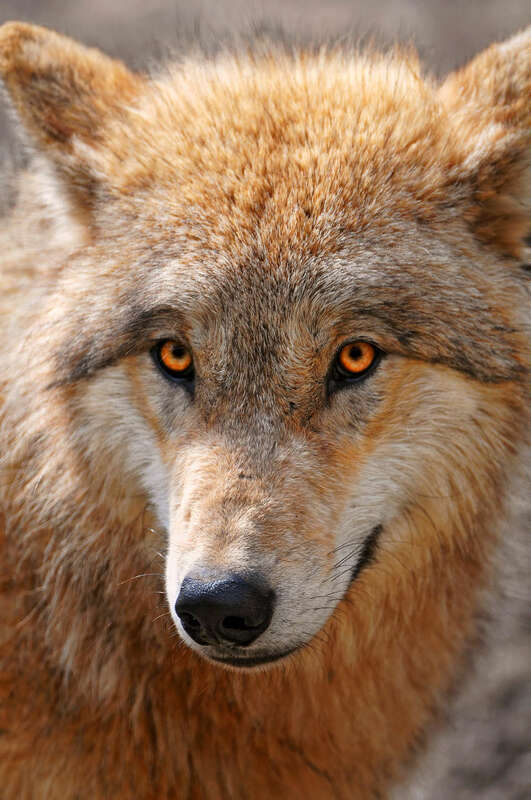 As you gaze into the eyes of this beautiful little wolf, you too will begin to see why the Mongols were in awe of it and were honored to call themselves the descendants of the spirit of this wolf. The Mongolian wolf is a perfect example of the majestic beauty, loyalty and strong spirit that all the Gray wolves of the world exhibit. 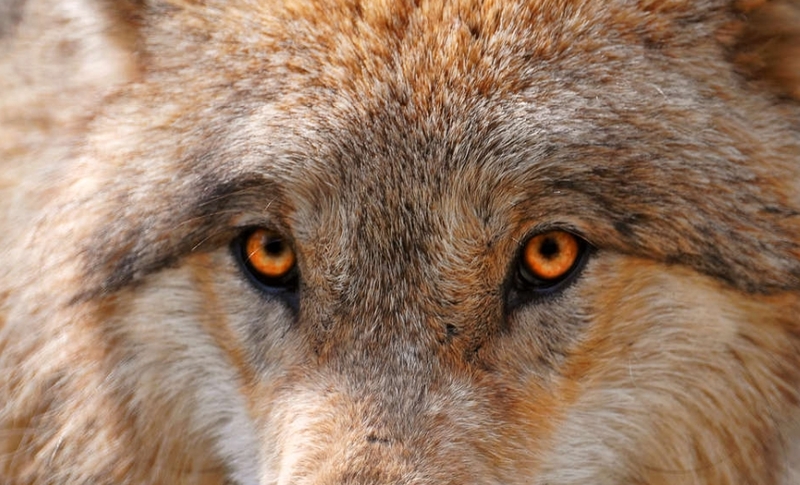 Responses to "Meet The Amazing Looking Mongolian Wolf With Beautiful Soulful Eyes"
Io sto con i lupi!